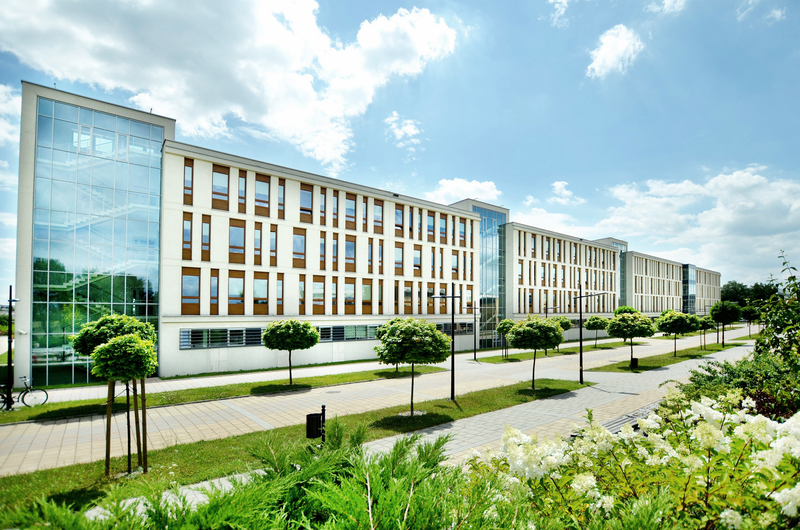 Recognition of qualifications means recognition of higher education documents (academic diplomas, degrees or titles) necessary for the purpose of further education or employment in Poland. 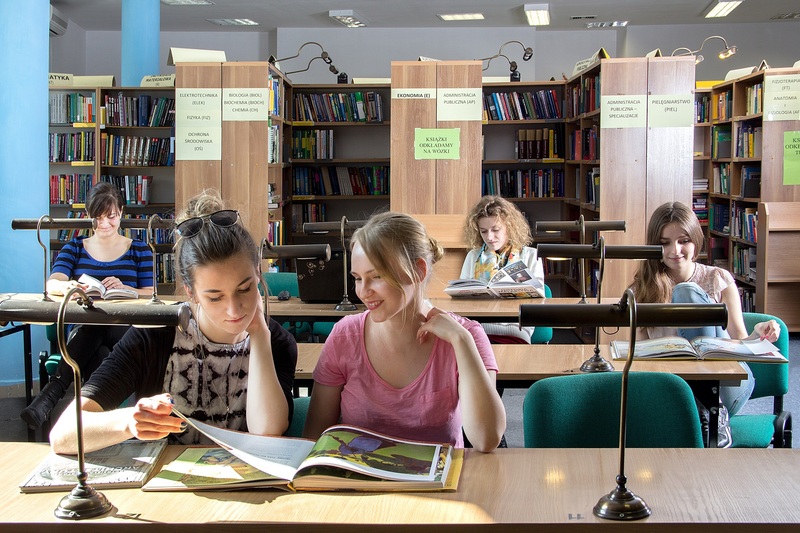 Higher education qualifications for purposes of second cycle studies, post-graduate non-degree studies, doctoral studies or initiating doctoral proceedings in Poland. Recognition of foreign academic degrees for the purpose of initiating the habilitation procedure in Poland. Generally speaking, it is the employer who decides at the stage of recruitment on whether to accept or not your documents. If the employer is not sure about the validity of a diploma/certificate, he/she can ask for a confirmation of your educational qualifications in the Department of International Cooperation of the Ministry of Science and Higher Education (ENIC/NARIC contact point).